Entry-level helmet with "Baseball Cap" multi fit system; graphic design 7-vent shell and pinch guard buckle (do not try pinching Linebacker's). 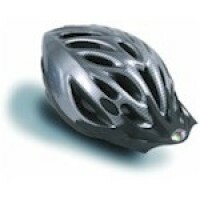 This simple to use basic multi fit system incorporates a baseball cap style resin headband with variable position clip and lock popper fastening. 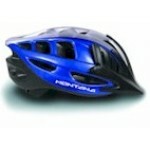 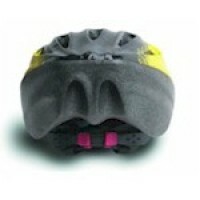 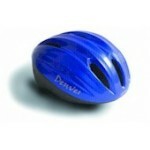 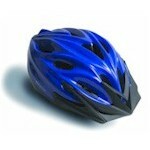 Canyon Denver Cycling Helmet (9005).